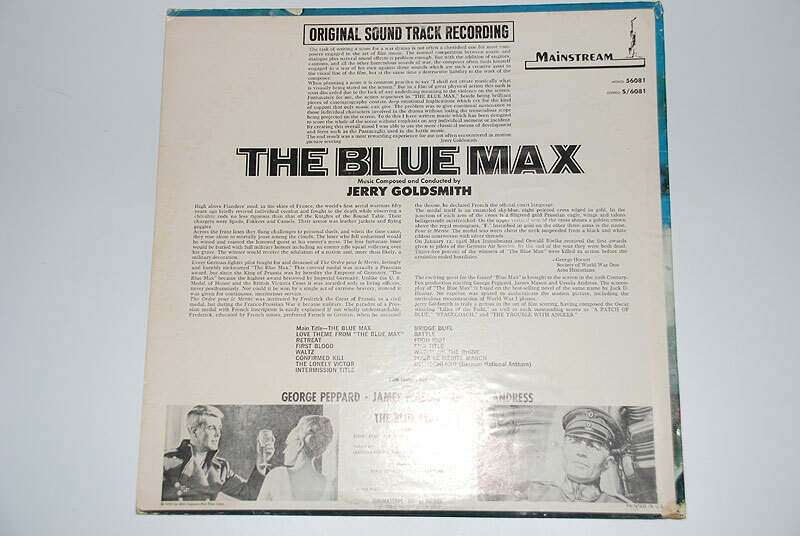 If you ask me what my favorite soundtrack from the 60’s is, I’ll tell you without blinking an eye: it’s The Blue Max by Jerry Goldsmith. 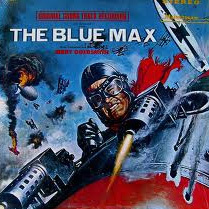 Jerry Goldsmith will forever be a legend among the soundtrack scene, and The Blue Max is absolutely no exception to the rule. This fantastic score, that I still listen to regularly, was first released by Mainstream Records (S/6081) in 1966. It was reissued by Citadel in 1976 and again in 1979. Since then it has only ever been released on CD. It also received a Special Edition Intrada Audio CD release which is the best release to date as it contains significantly more of Goldsmith’s score than the any of the preceding vinyl LP’s. Of course not all of the music in the suite above is included on any of the vinyl releases, but that doesn’t stop it being an awesome collector’s LP. And the good news is there are still people selling secondhand copies of the original 1966 Mainstream Records release, so if you want it, you can get it. The image below is in fact from a listing by a seller with a copy that is stated to be in very good condition. 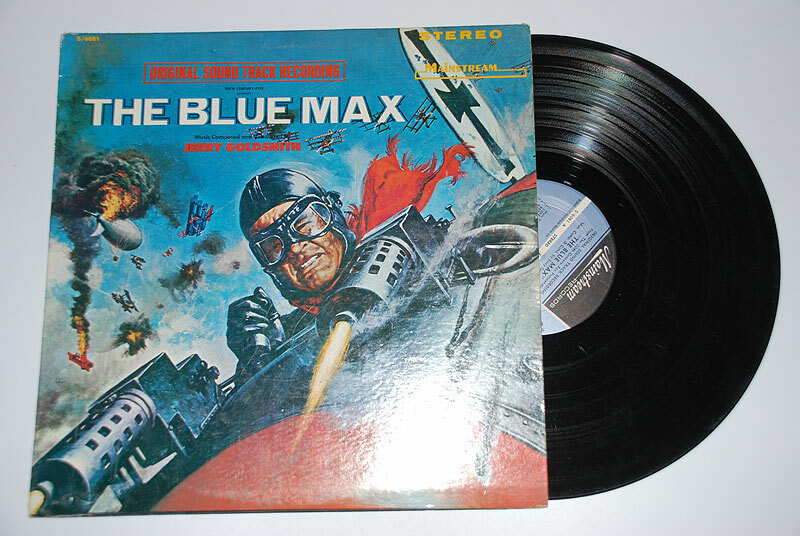 It’s my view that if you’re a vinyl soundtrack fan then this is one that must be in your collection.